Smartphones have become a necessity of today’s lifestyle. From the time we wake up till we go to bed at night, a smartphone accompanies us in our journey. Though there are many brands in the market, Samsung Galaxy series is the most common phone that is bought globally. Since, there are a range of prices, it suits everyone’s budget. A number of reasons can be associated with the damage of the smartphone. 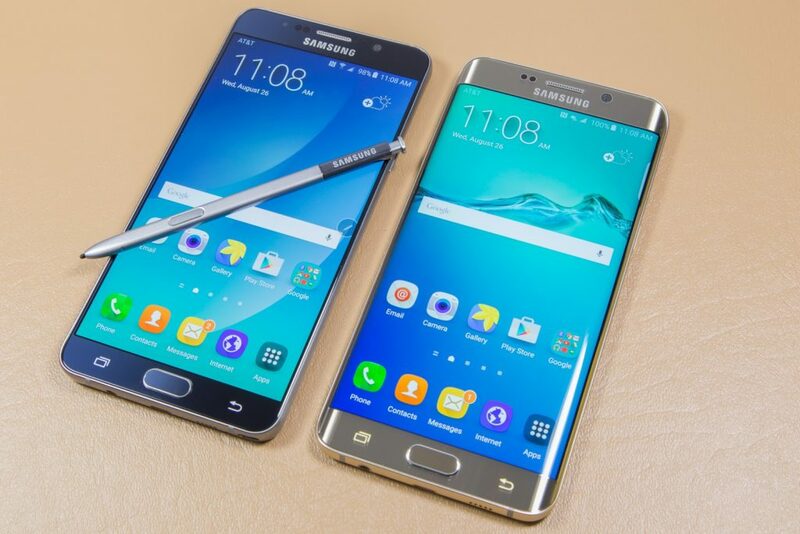 Also, the necessity for a Samsung Mobile software upgradation may arise or the need to replace a broken damaged screen can pop up. Whatever may be the issue, your Samasung Galaxy requires professional touch to work smoothly like before. But, since phones are a part of life, you cannot simply dump them at any repair store. You need a professional, reliable and quality phone repair service for this purpose. Here, we have got a few quick tips that will help you choose the repair store wisely. Read on! The most common Samsung Galaxy repair issues are cracked screen, overheating issue, battery issue, liquid damage, touchpad related problems and damaged ports. The markets are flooded with repair centres that provide Samsung Galaxy repair service, but these centres have such complaints lined up. If you look around you will find phone repair shops springing up like mushrooms. So, you need to be careful in choosing the right one; look for online reviews, word of mouth or by reading guests posts from satisfied clients. This will assure that you are giving your phone to the right hands. An important factor to take into consideration is the cost of the repair service. A good and reliable repair shop will look at the damage of your phone, make an estimate and hand it over to you. There will not be any hidden charges. But, there are many repair shops which charge extra and even after repair if something goes wrong, they do not take the responsibility. So, you need to conduct a personal background check of the repair shop before handing your phone over to them. It is always advised to get your Samsung Galaxy repaired from a shop, where the technicians have expertise in handling all models of the series like S2, S3, S4, S5, S6, S7, Galaxy Note 4. An expert professional will look at your phone and identify the issue. So, shop around a few repair shops, talk to the technicians and decide your preference. You do not need to travel a long way just to drop your phone at the repair shop. Hence, the phone repair store you select should be around your location. There are good service centres, located centrally in Hamilton. You can avail their service easily. Another thing to note is that how fast can the service repair your phone and give it back. Obviously you will not like to part from your Samsung Galaxy for long. So, you need to see whether the service provides a one day delivery or not. Good repair services will keep your phone in their possession for a maximum of 48 hours and fix the issue. While choosing a Samsung Galaxy Repair service, if you keep these 5 quick tips in mind you can find the best and reliable service in Hamilton. If you are experiencing any issue with your Samsung Glaxy, start looking for a repair store right away!